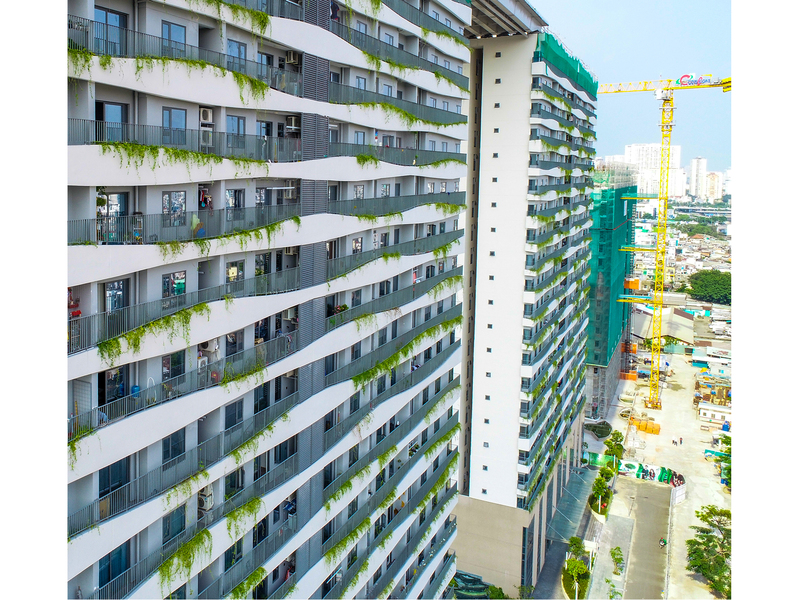 The green architecture at Diamond Lotus Riverside, carried out by Coteccons, is not only a green field that brings nature into every apartment, etc. More precisely, it is also a project that ensures the strictest standards and norms of construction and architecture. 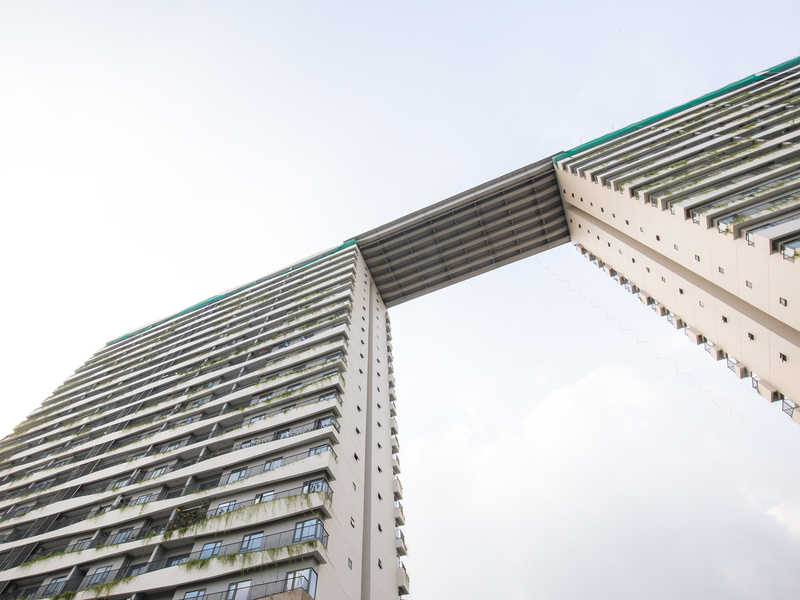 According to Coteccons, experts have studied many the green architectures in modernized countries such as Singapore, USA, Hong Kong, etc. before pioneering in Leed application for Diamond Lotus Riverside. That means, besides its greenery, the project also meets the standards for energy saving, water efficiency, CO2 emissions reduction, environmental quality improvement for in and outside the condos. 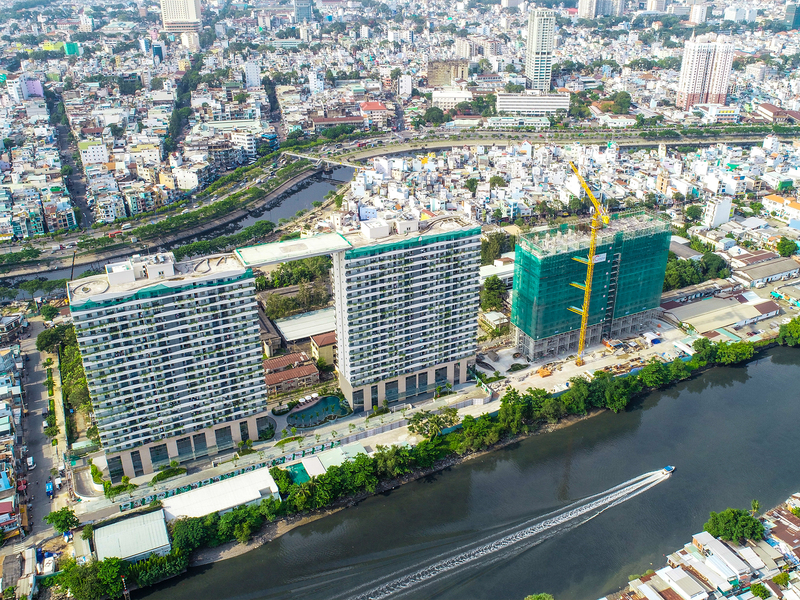 My Linh, a Vietnamese American living in California, has chosen to purchase block A of Diamond Lotus Riverside, said: “I am absolutely surprised that Vietnam has a enterprise pioneering in applying LEED standards, because I know most of the green apartments are in oversea market”. 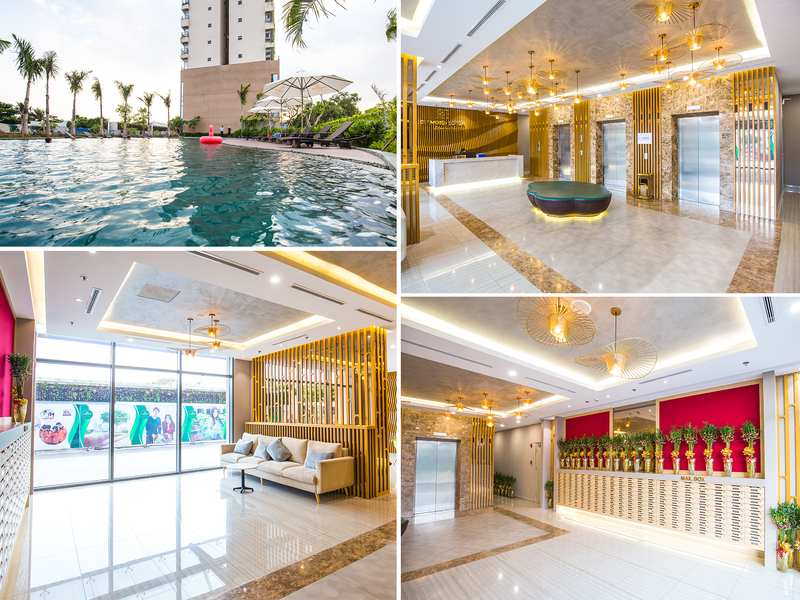 According to some domestic designers, Diamond Lotus Riverside is the first project to apply the LEED standard, creating a new style and standard for Vietnamese architectures. 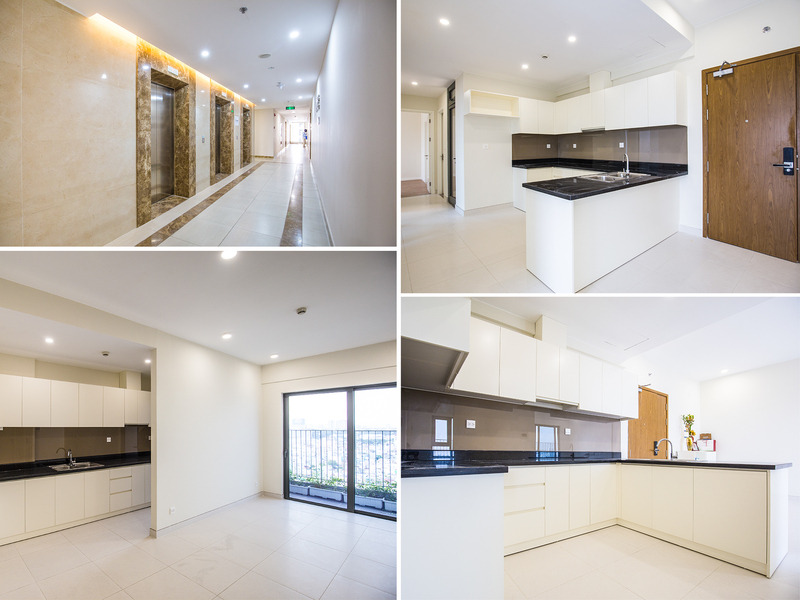 The architecture of Diamond Lotus Riverside is inspired by Singaporean architectural style. Three towers are connected by Skypark. The project structure is particularly complex as there is a bridge girder system moved from the ground to the top of three towers. At this project, Coteccons used the largest 500 tons of self-propelled cranes in Vietnam to make the item. Besides strict selection of construction material , optimal cost of electricity and water usage for residents and high durability, living space in the project approaching 100% natural wind energy are advantages of this project. 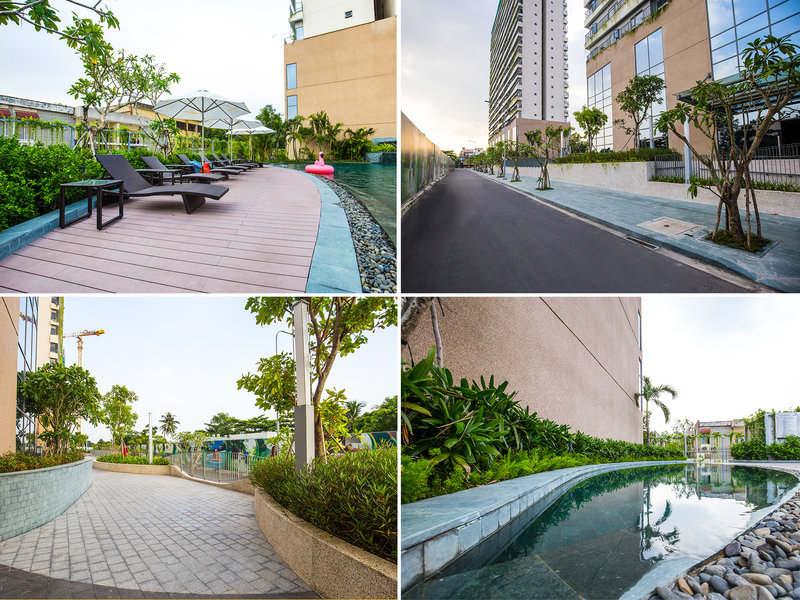 In addition, in cooperating with the developer, Coteccons has designed different types of condos and added many amenities such as swimming pool, BBQ, children’s playground and gymnasium, riverside park and roof landscape park, meditation area … Those hence bring life closer to nature.